A while ago I ombred my friend's hair for her and I decided to show you guys how we achieved a natural looking ombre effect. The one thing that I hate most is seeing people with badly ombred hair. Their hair ends obviously shows a clear line of where they had bleached their hair. 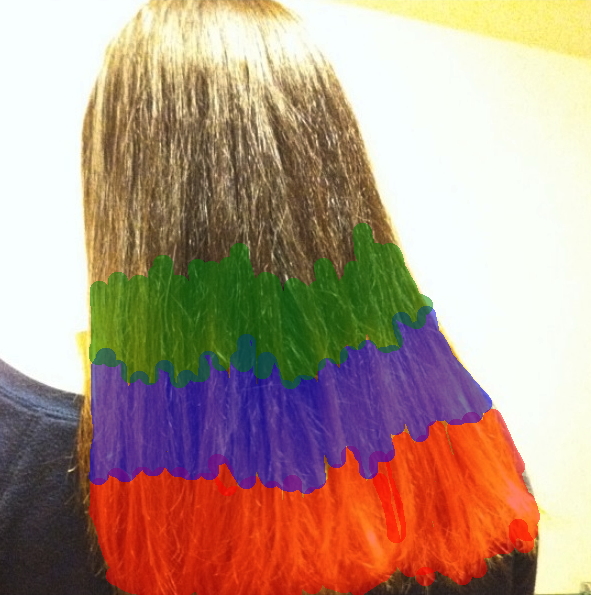 That is not ombre... that's colour blocking... in your hair. Ok rant over. So how did I get it to look natural? I sectioned her hair off into different parts and left the dye in for different amounts of time. P.S. I used the Jerome Russel B Blonde powder bleach mixed with their cream peroxide.